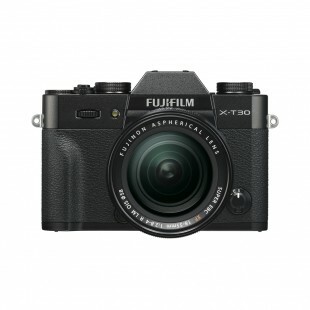 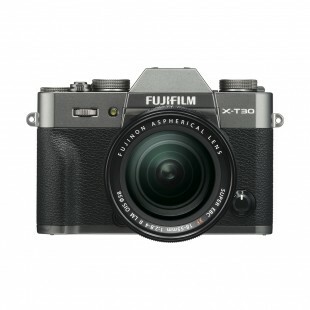 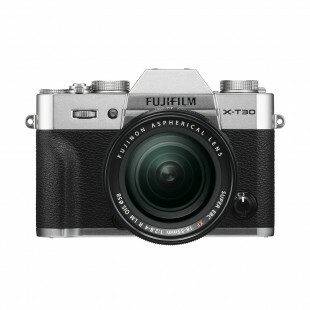 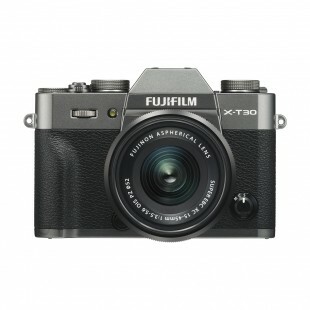 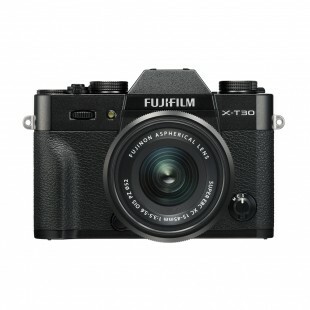 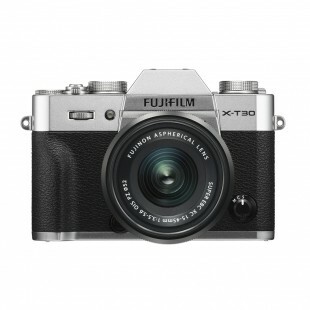 Meet the new Fujifilm X-T30 mirrorless digital camera. 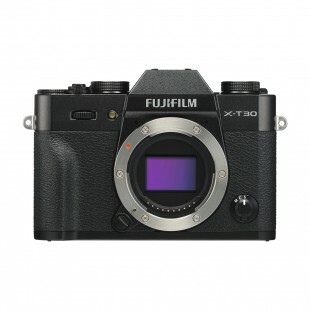 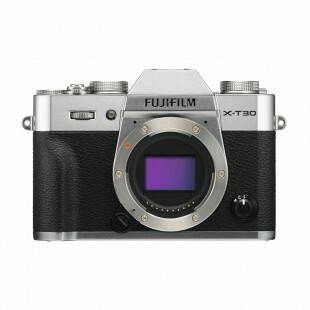 Designed for all photographers from beginner to advanced, the new Fujitfilm X-T30 is small, versatile and powerful. 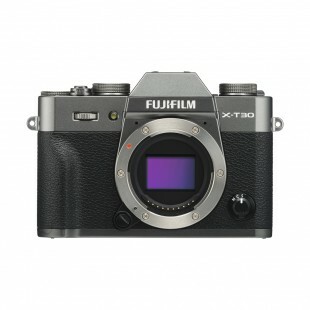 Pre-order with just a £100 deposit and take advantage of special pre-order offers.